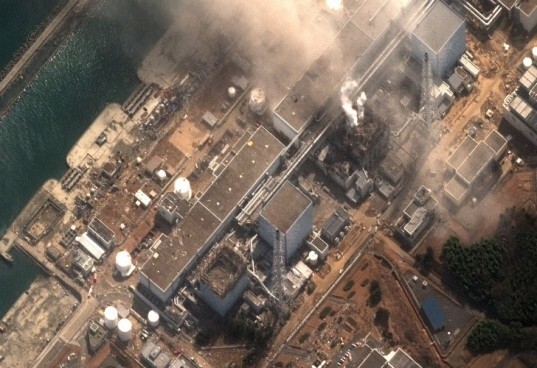 The tsunami and subsequent disaster at the Fukushima Daiichi nuclear power plant has called into question the use of nuclear power in Japan. But apart from going back to fossil fuels, much debate has been swirling around one question: what is the best alternative form of fuel for the country? With Prime Minister Naota Kan saying the country will not build any more nuclear power plants, the stage is set for every alternative energy to seize the stage. 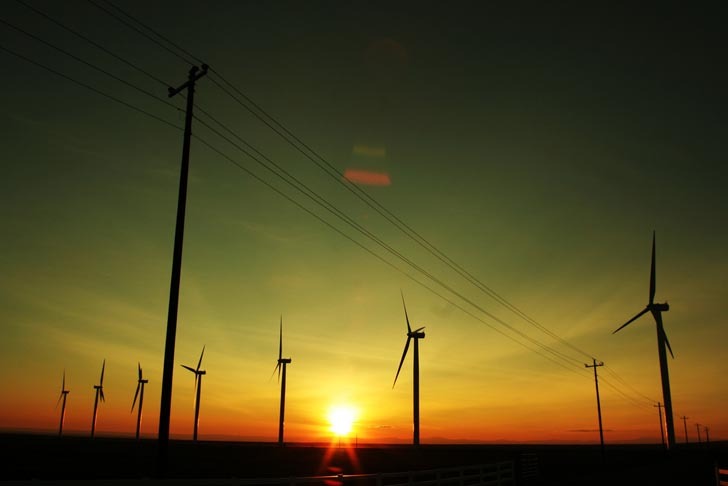 Interestingly, a report released last month by the Ministry of the Environment believes that wind power has the best possibility of dominating the market. There is “an extremely large introduction potential of wind power generation,” the report says, especially in the tsunami-hit north-east of the country. “The potential of wind is huge because of the contribution from offshore generation with Japan’s long coastline,” says Tetsunari Iida, founder of the Institute for Sustainable Energy Policies in Tokyo. He and his institute have been advocating a 100% switch to renewable energy by 2050. It is quite a challenge, as currently Japan produces only 3% of its electricity from renewables. Before the tsunami, nuclear power contributed 30% of the country’s power supplies. So why wind power? Well, according to estimates the country’s coastline has massive potential for wind farms due to wind strength, available land and the fact that the country could install wind turbines with a capacity of up to 1500 GW. Even if the turbines operated a quarter of the time, this would provide up to 35 GW of electricity for the country – the equivalent of 40 of Japan’s existing 54 nuclear reactors. Solar power also has potential with arrays potentially producing between 69 and 100 GW. However with Japan’s ever-growing population, the solar farms would take up valuable agricultural land. Of course, Japan is famously situated on the Pacific Ring of Fire so surely geothermal power could play a huge part in energising the country? Strangely, despite Japan’s 120 active volcanoes and the 28,000 hot springs in the country, geothermal barely exists on the nation’s power grids. However it has the potential to generate over 14 GW. Japan’s relationship with renewable energy is currently not fantastic with the the contribution from green sources staying essentially static over the last few years. Poor policy support has been blamed for this lack of growth, however with the country still reeling from the Fukushima disaster, one can only hope that a silver lining from the event could be an uptake in renewable energy. Ridiculous! Japan does not have the space for enough windmills to do them any good. And besides wind power is way over rated and almost always subsidized because of its inefficiency. Maybe in Japan there won't be a billion lawsuits to stop the construction of the wind towers?